In response to the needs of our candidates, the Nursing Program is extending the deadline for the 2019-2020 academic year application period until April 1, 2019. For questions, please contact the Nursing Department at 620-450-2233 or Elyse Birdsong, Associate Director of Special Program Admissions, at 620-450-2114 or elyseb@prattcc.edu. Which path are you interested in? The Practical Nursing Program is designed to provide the Kansas Certified Nurse Aide the opportunity to enter the nursing profession as a Licensed Practical Nurse. The Associate Degree Nursing Program is designed as a Paramedic/Licensed Practical Nurse (LPN) to Registered Nursing (RN) Bridge Program to provide the Paramedic/LPN the opportunity to enter the nursing profession as a RN. 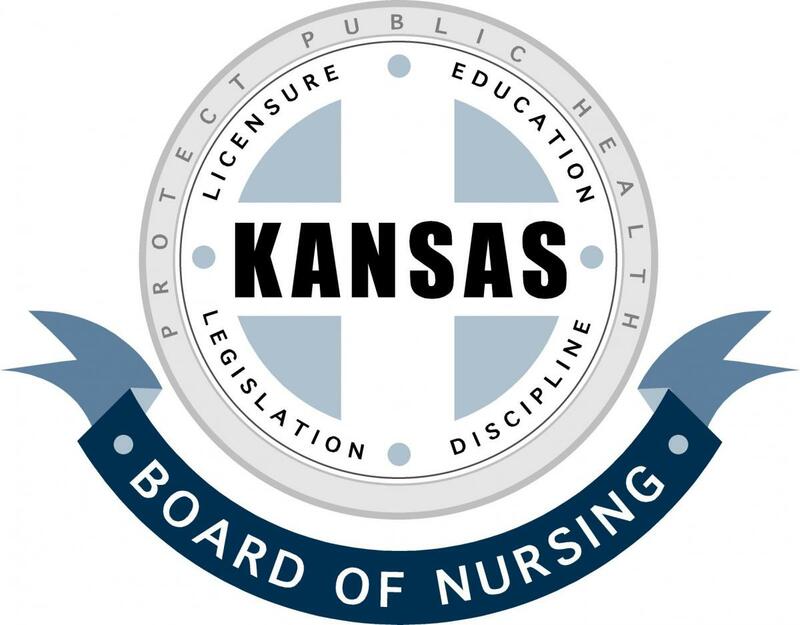 The Practical Nursing Program is approved by the Kansas State Board of Nursing (KSBN). The Associate Degree Nursing Program is on conditional approval status by the KSBN and is not nationally accredited at this time.